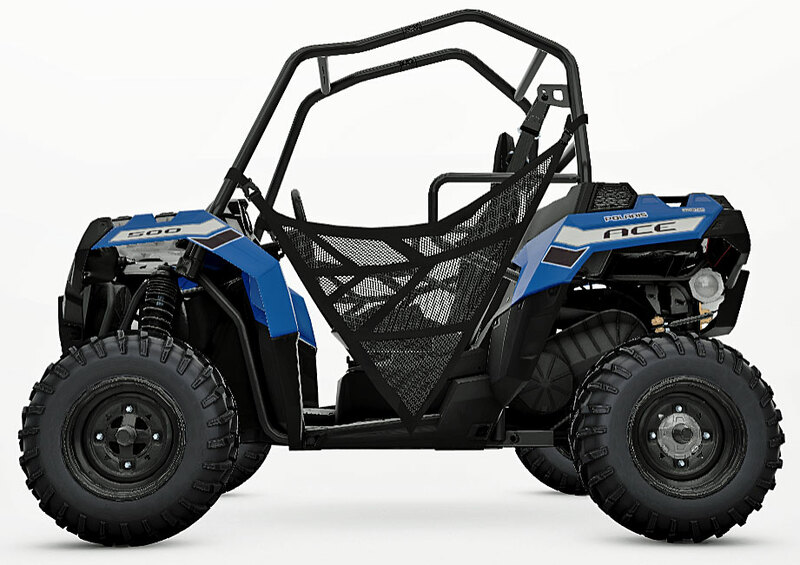 ATV Tire Studs - Reviews, How-To's, and Best Deals. ATV Tire Studs and Ice Racing Screws. 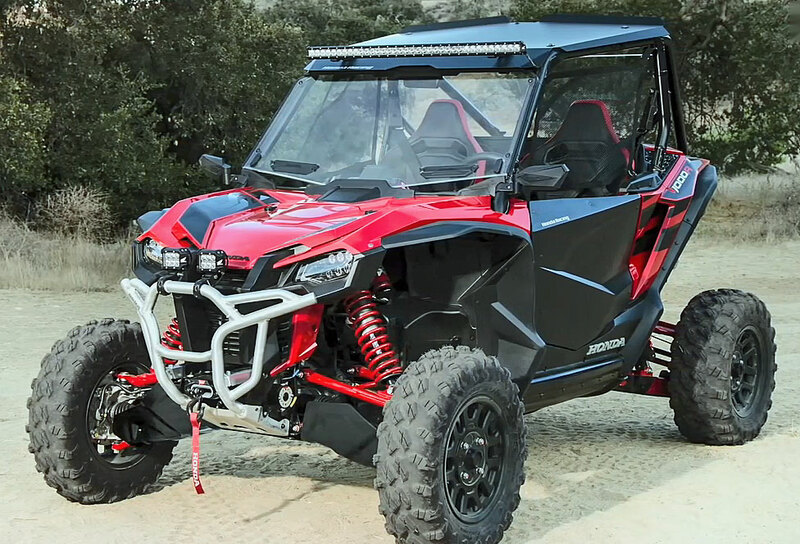 What are ATV tire studs and what do they do? The short answer is that they are short screws or studs installed into the lugs of your ATV tire. 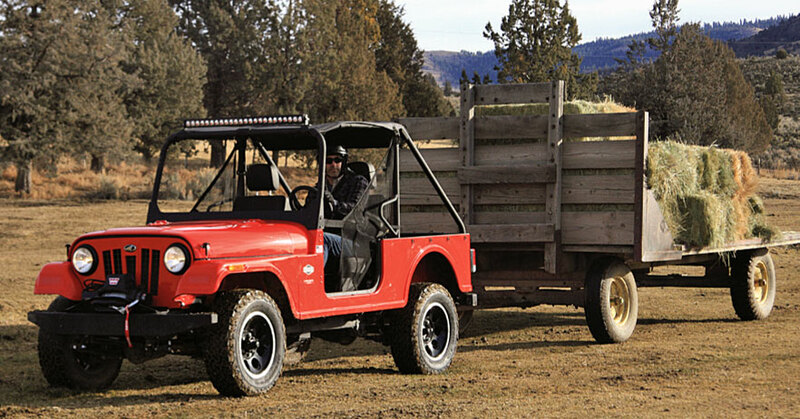 The goal is better (or at least some) traction in ice, snow, mud, or any conditions where traction is a problem. 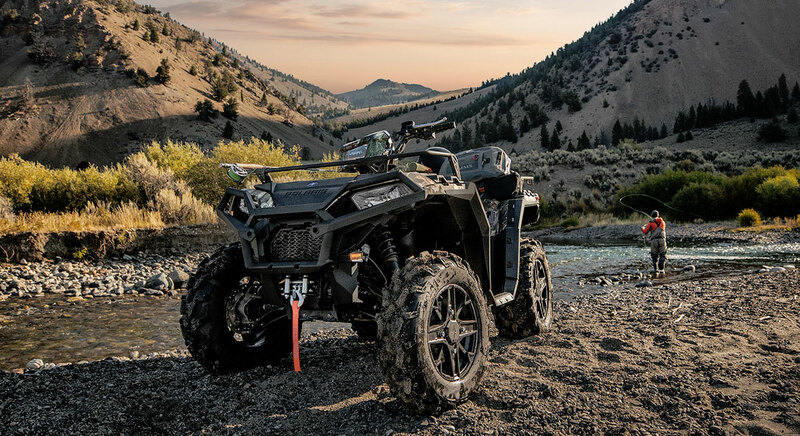 There are a couple of technical differences between the ATV tire screws and studs, even though most folks use the terms interchangeably. A picture really is worth a thousand words - so let's take a look. If you want to start shopping right now, just click the link. Tire studs based on sheet metal screws. 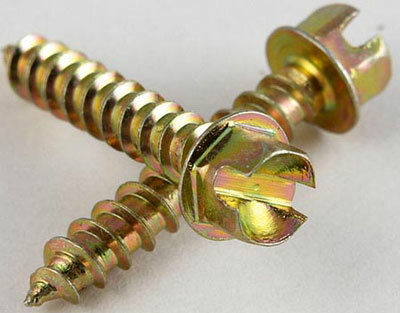 This is a good example of ATV tire screws. 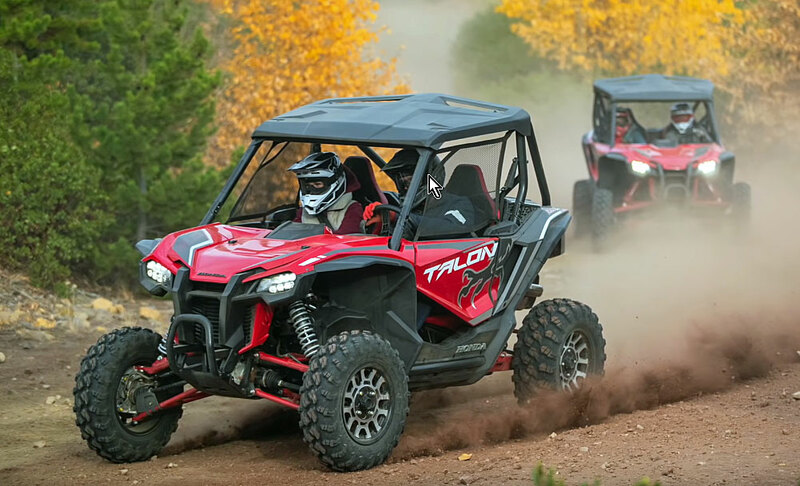 These are the cheapest, easiest to install, and most popular of the three main types of ATV studded tires. If they look a lot like sheet metal screws it's because that's what they're based on. Screw type ATV tire studs can be installed in older or obsolete tires. This should give you an idea of how they look installed in an ATV tire. Just drill 'em right into the tire with a handy screw gun and you're done. Ice racing style tire stud. Technically, this is a tire "stud". Designed more for thicker ice like a frozen lake, this is about as serious as it gets. 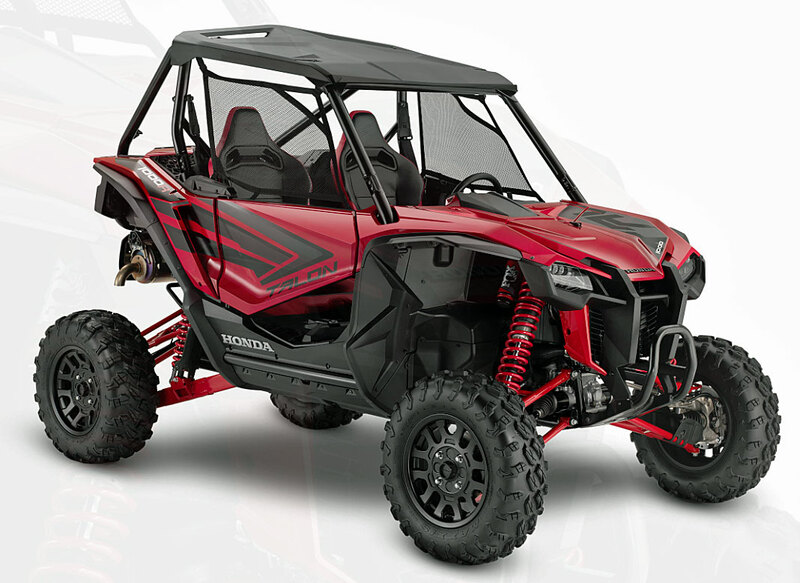 To install ATV tire studs, the tire must be dismounted because the studs are installed from the inside of the tire. Most stud kits come with a special drill bit for punching a hole through the tire. The stud is then inserted from the inside of the tire and secured with a locking nut and washer on the tread surface. Not the best choice for thin ice on asphalt or concrete streets! The self tapping ATV tire stud is like a hybrid of the tire screw and the tire stud. They install with a special tool much like the self tapping tire screws, but with a stud "head" that's bigger than the screw heads, but not as "spiky" as the tire studs. These will give you more "bite" than the heads on the ice screws, but not nearly as much as the true tire studs. The good thing is that they are almost as easy to install as the screws. Bad thing is that they cost quite a bit more. However, the studs do last longer and aren't as prone to pull out of the tire. If you anticipate some severe use, the extra cost could actually save you some money in the long run. So we've covered the traction enhancing options and it's time now to make some recommendations. That's what we'll do based on the type of riding each for which each type of stud is best suited. Ice Racing Screws - Best for lower speeds on hard pack surfaces. Great for snow plowing on streets and driveways. Easy to install and the most economical choice. Self-tapping Studs - A more serious option for more serious riding. Good for thicker ice and higher speeds without the sacrifices of the longer internal studs. We're told that many mud riders are using these in areas with submerged logs for better traction on the slick wood. 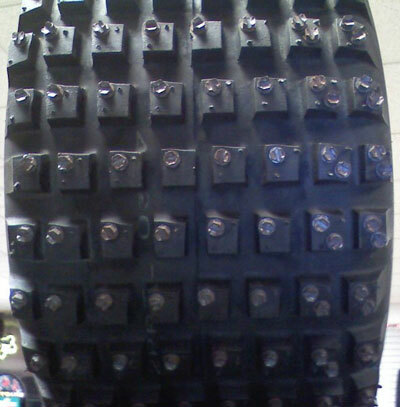 Through-the-Tire Studs - You need to be a dedicated ice rider if you plan on using these. You'll never have to worry about slinging these studs out of the tread! You will have to worry if you encounter any hard surfaces, since the long studs tend to bend and lose their sharp edges. Handling with these takes a little getting used to. It's a good idea to take it easy until you get used to the new "feel". Steering in particular tends to be a little wanky with the long studs. Click the link below for the best deals online.